How to Enhance Customer Engagement on Mobile Apps? Mobile apps have become functional tools for businesses across fields to attract more people and enhance customer engagement. Well-built mobile apps reduce user efforts by presenting all the additional information and utilize services using their mobiles. Apps with certain interactive features prove to be more engaging and user- friendly. This is where you have a chance to be different from your competitors. But, how can you enhance customer engagement on your mobile apps? Here’s is a checklist of things that help you build engaging mobile apps and elevate user experience. Strong customer engagement accounts for higher levels of customer satisfaction and increased productivity. Before a mobile app is developed, it should be understood that customer behavior will not be the same in websites and apps. Excess information or too many options on mobile apps can confuse the users. Cluttering your apps with unnecessary popups and ads is also a big no-no. Mobiles come with extra features that computers usually lack. So, a mobile-specific strategy must include various features available that will result in greater customer engagement. App personalization makes your users feel like the boss and get an impression that the app is designed exclusively for them. You can do this by giving your users the chance to filter the content and view information based on their requirement. Though people have a number of apps on their mobiles, they only use apps that fulfill user needs and choice. Another way to give your users a personalized feel is to make their first user experience easy and memorable. But, one best way to enhance customer engagement is by sending personalized notifications and allowing them to set preferences. This can be done with the help of artificial intelligence tools. Usage patterns must be tracked and closely observed in order to understand users’ interests and behaviors’. For example, tracking session time, most used features on the app, contextual and demographic data can provide useful information. Or simply, integrating your app with social media platforms can be done to get a better understanding of users. Based on the derived insights, your apps can be updated and new features can be added. Time effective AI app analytic tools provide you with in-depth analysis that in turn helps you work on enhancing customer engagement from time to time. Thanks to artificial intelligence again! Chatbots are one of the best technologies ever developed in the light of artificial intelligence. They are nothing but artificial conversations. They not only keep the users engaged but also increase interactivity. Users look for immediate solutions on continuous assistance while using applications. From collecting information to scheduling your daily activities, Chatbots can do everything. Hence users do not have to wait for a reply to their emails from the businesses. Sometimes preprogrammed answers may not be available to respond to new questions from the customers. And this is where cognitive technology and artificial Intelligence come to the rescue. Not only sophisticated technologies but the content is also a dominating factor that helps in customer engagement. Quality content ensures quality communication. Content is the key and you cannot deny that. Be it words, images, videos or graphics, users cannot be engaged if they are not interesting. 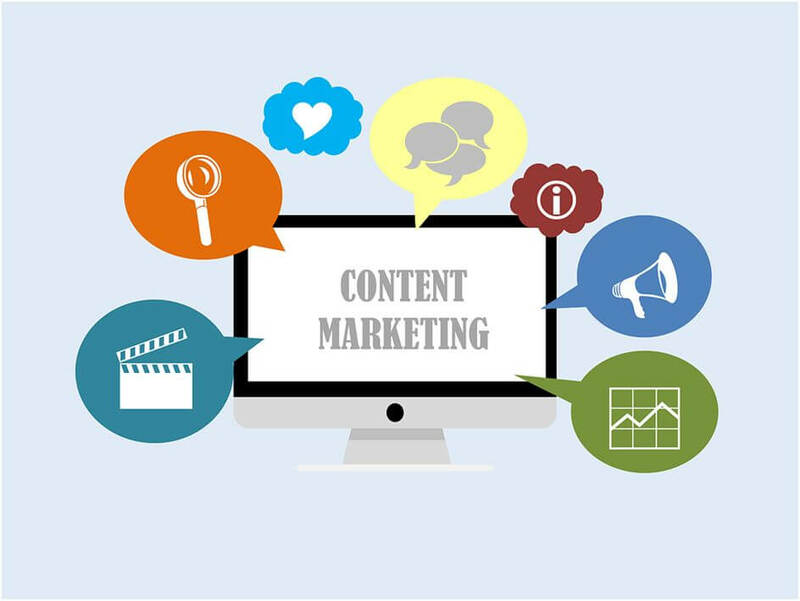 It is the content that can act as an influencer or motivate your customers to utilize your services informative content is preferred by users. Give descriptions on your app with suitable content without losing the context. Sometimes, pictures are apt and speak a lot than words. So it is necessary to keep in mind that only best content can keep your users scrolling. User interface accounts for what your app users see on their screens and their overall experience with the app. Flattering colours and aesthetic appearance of your application can spell magic and keep your users engaged and active. With comparatively smaller screen sizes of mobiles, UI is given special importance during app development. Be it a website or a mobile app, your ultimate goal is to make your users aware of the services that you are trying to offer and convert them into customers. Unlike websites, not all information is available right away to your users. Here comes the challenge. To make your app user-friendly and engaging, give them a smooth navigation experience. 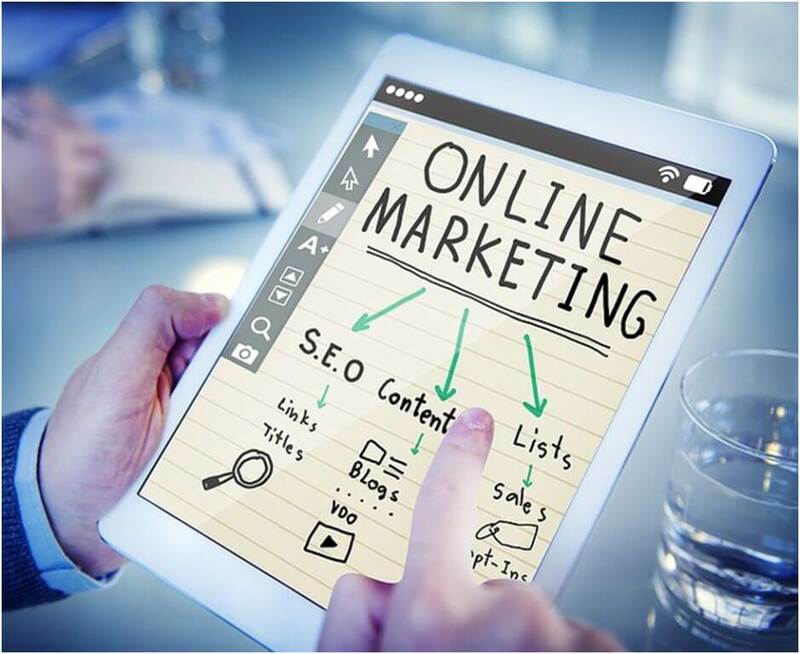 Make sure all the elements are interconnected and lead to what the customers are looking for. Give importance to search bars and place them visibly. Auto fillers and considering misspellings help them a lot. If you are offering a wide range of options, provide filtering options. After all, this is the crux of fully understanding the user behavior and engaging them thoroughly. Though push notifications keep your customers notified with new updates, they can get irritating if not balanced. Make it not too less or too many. Too many push notifications can get you on the customer’s nerve and hinder the smooth user experience. Push notifications should be crisp and informative. Also, AI technology tools can be used to regulate the number of push notifications your customers receive.